Different scales, ways of living the city, different spheres. 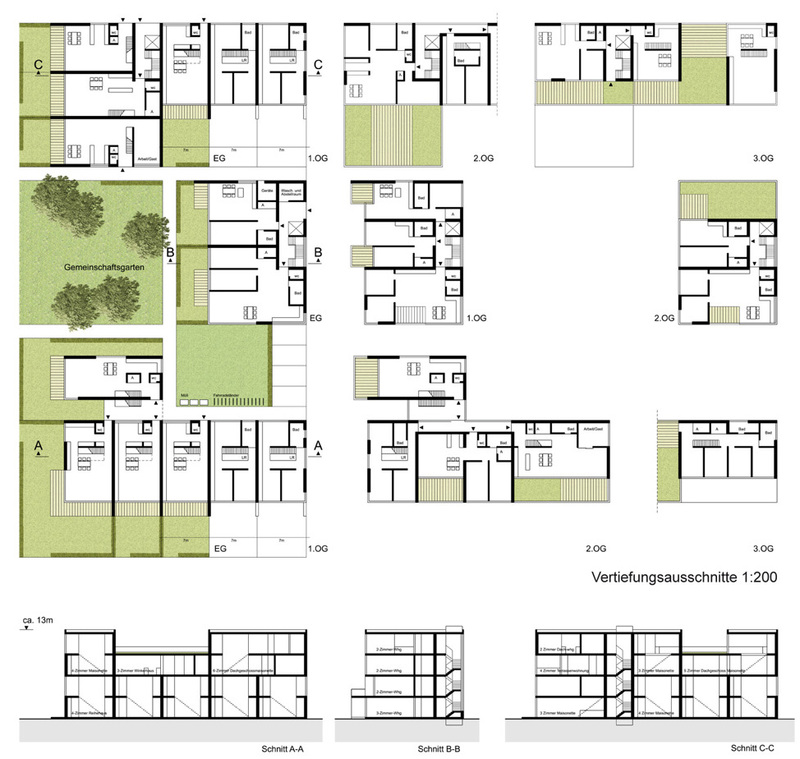 City-block inside areas, needs, uses and kind of spaces, its role in the city dynamics. Landscape Architecture from Büro Kiefer, Berlin.